Ciaran Deely will stay on as London senior football manager for a fourth season. The former Wexford captain took to Twitter this morning to confirm that he had been ratified by London GAA last night, adding that a “new cycle begins of developing young London-born players and integrating some top players from Ireland”. 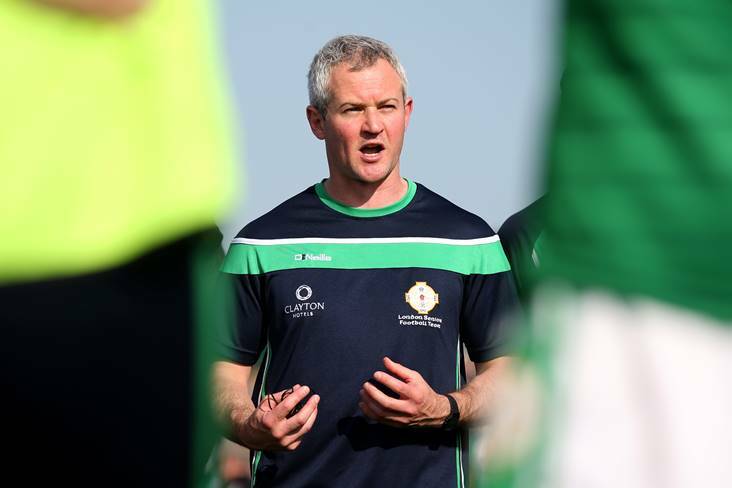 Deely led the Exiles to a fifth-place finish in Division Four this year before they were beaten by Sligo and Louth in the championship. A former fitness coach with QPR, he took over London in 2015, having previously served them as a trainer and selector.